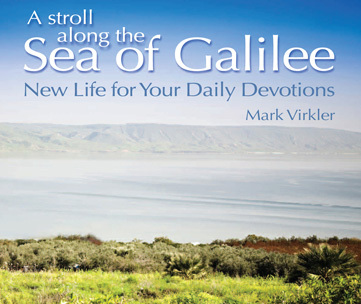 13 Titles by Mark and Patti Virkler - SAVE $98! Benefit from 40 years of teachings by Drs. Mark and Patti Virkler. They are passionate to lead you into Spirit-anointed living by providing biblically-based, real life, "how to" training on Christian spirituality. Their down-to-earth teachings are perfect for personal and small group training experiences. 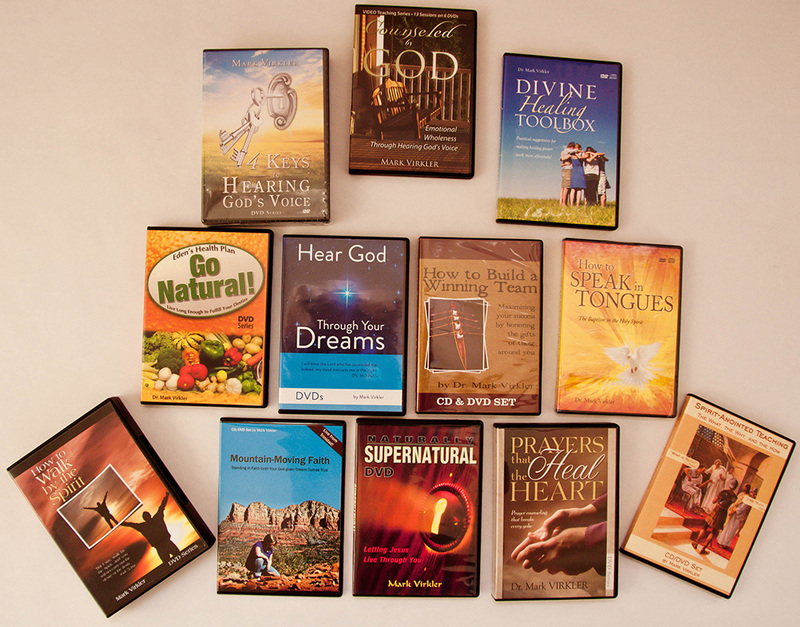 This is an ideal library of materials for a home, church or Christian school to have on hand. 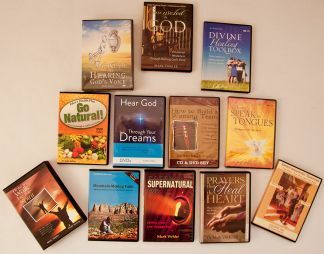 A library of "How To" DVDs on Spirit-anointed Living! A List of All 13 Titles - SAVE $98! These DVDs cover a wide variety of topics which have all been birthed out of Mark and Patti's lives, and provide real life solutions showing how you can succeed in each of the areas listed below. Retail $463 - Now Only $365. SAVE $98 and own them ALL!